Amazon, today announced The Russo Brothers (Captain America: The Winter Soldier, Avengers: Infinity War) are creating a “global event series” for Amazon. 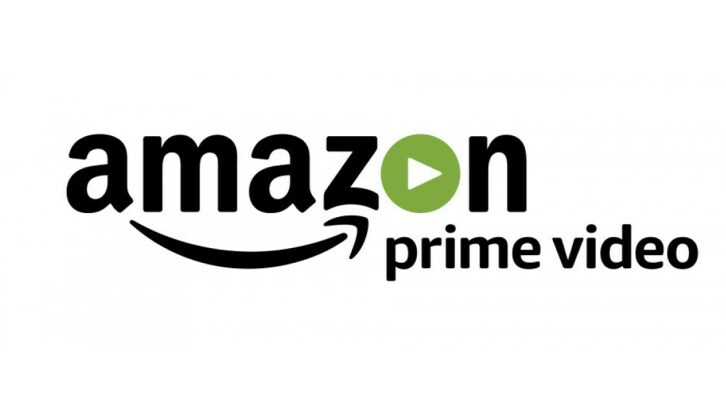 Described as “a groundbreaking global television franchise”, in which “the Russo Brothers will have the creative freedom to oversee an ambitious concept meant to … redefine the boundaries of storytelling,” Amazon says. Few other details were offered about the project. The Russo Brothers noted the project is “a massive, global TV adventure” and that they would be “sourcing talent from all around the world” per Deadline.